The waters of the southern zone of Costa Rica offer the avid fisherman an opportunity to fish both off-shore and in-shore any time of year with December through May being the best for sail fishing and June through September being the hot months for marlin. Thanks to the volcanically created seamounts that rise hundreds of feet above the ocean floor a perfect breeding and feeding ground exists for the bait fish that attract larger fish that are the food source for marlin, sail, tuna and dolphin fish (dorado). Tours are available to fish deeper waters around the GolfoDulce and out along the Pacific Ocean. 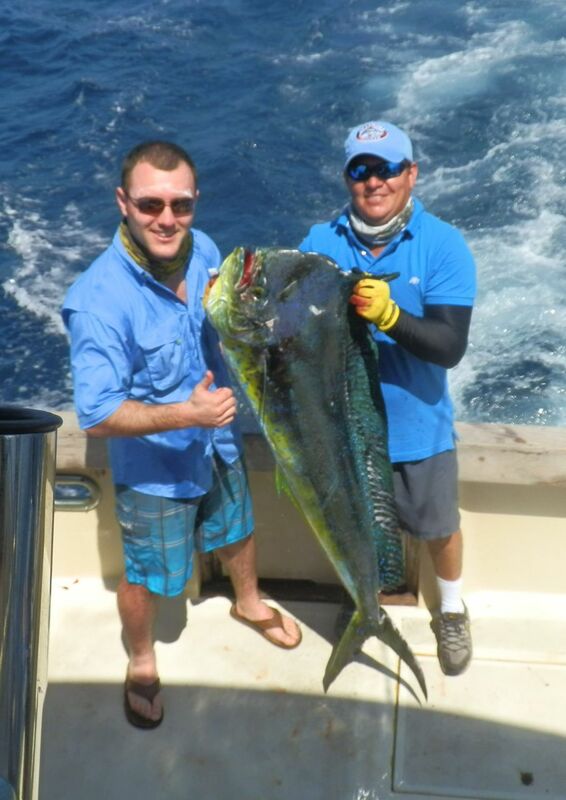 Big game species include; marlin, sailfish, wahoo,yellowfin tuna, dorado (dolphin), roosterfish, several species of snapper, bluefin trevally, amberjacks, snook and more. Trip duration is approximately 8 hours and prices vary depending on the kind of boat and number of people and range between $600 and $1,400. 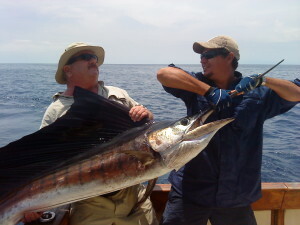 Fish with a local boat captain who will take you in-shore along the GolfoDulce, Cabo Matapalo and the Pacific Coast. These waters are famous for bill fish, tuna, dorado, jack, sierra, rooster fish, snapper, etc. Normally live bait is used. Duration: approximately 4-hours. Cost for 1 to 5 people: prices depend on the kind of boat and number of people range between $500 – $1,000. 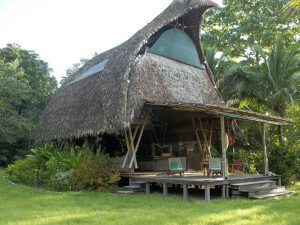 Extend your trip in-shore along the GolfoDulce, Cabo Matapalo and the Pacific coast for a full 8 hours of excitement if you like.For 3 to 5 people. Prices depend on the kind of boat and range between $600 and $1200. 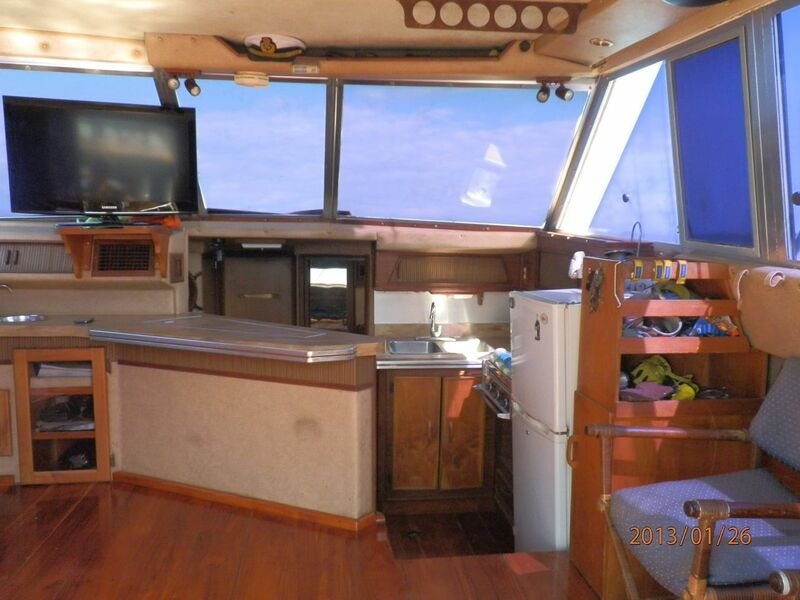 A more luxury sport fishing experience is available for both in-shore and deep sea fishing and is reflected in the higher end prices listed above. Sail on a 39’ liner equipped with state-of-the-art sport fishing gear to provide you with the best big game experience possible. Special 2 day charters are also available taking you into Drake Bay. Drake’s Bay 1 Day Tour – Day tour to Drake’s Bay. 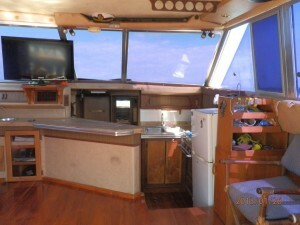 Included are breakfast and lunch on the boat. 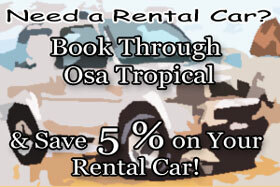 You’ll leave Puerto Jimenez at 5 am and return at 6 pm. You may do some fishing along the way if you like. 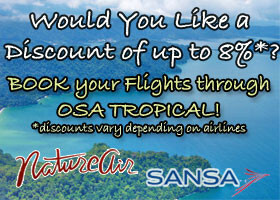 You can also do some snorkeling (equipment included in price) or diving (extra costs for diving equipment). The trip is for a maximum of 7 people. Price: 2,000 USD (one day tour).